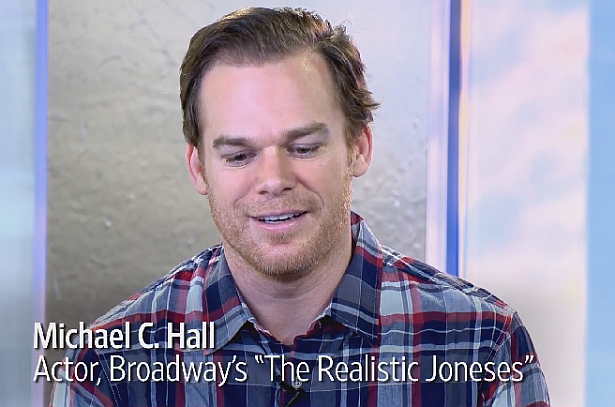 Michael C. Hall has returned to Broadway in a new play, "The Realistic Joneses," as a character with a terminal illness. He talks with WSJ's Barbara Chai about how his own battle with cancer informed his performance, playing a comedic role in front of a live audience every night, his new film "Cold in July" -- his first project after completing the long-running Dexter and how it represents a shift in his career. Watch his interview for Wall Street Journal, below. Watch the second part of the interview after the jump!